It’s been awhile since I just “ran” in a race. 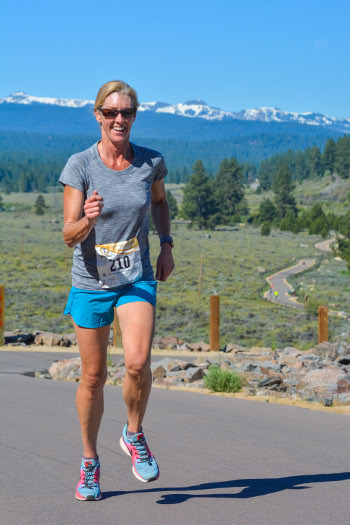 For the past several summers I have enjoyed numerous off-road triathlons, but thanks to friends and a new-found love of running I decided to take part in this past weekend’s Truckee Running Festival. I couldn’t have asked for a better course or day for that matter. 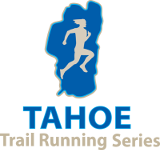 The Truckee Running Festival Legacy 10K (also known as the Road Runners Club of America Championship event) was an out and back along the Truckee River Legacy Trail, a path which follows the Truckee River. Every stride was filled with the peaceful sounds of the flowing river, and if you took a moment to enjoy the scenery you could see deer, countless birds, and the gorgeous landscape. Although it was a race so of course I didn’t pay attention to any of that! It’s a pretty fast course! The path is mostly flat, and the running surface was even and smooth. There is a pretty decent climb towards the turnaround point, but once you reach the top the last three miles back pretty much fly by! I would highly recommend this race and run course to anyone, especially those new to 10K races or those just looking for a fun 10K run! Everyone was so friendly out on the course, it was very well supported, and the overall event was amazing! I can’t wait to take part in next year’s event!